Have enough of Facebook? Spam? There are plenty of reasons why you might want to delete Facebook account permanently to prevent personal information from stealing and it’s not as hard as you might think. 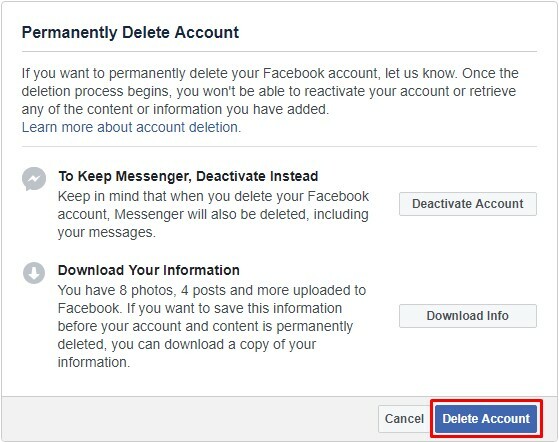 In this guide, we’ll walk you through the process of how to delete Facebook step-by-step. Step 4: Enter your Facebook password. Press <Continue>. Just be sure that you want to fully delete your Facebook account forever and ever. 1. 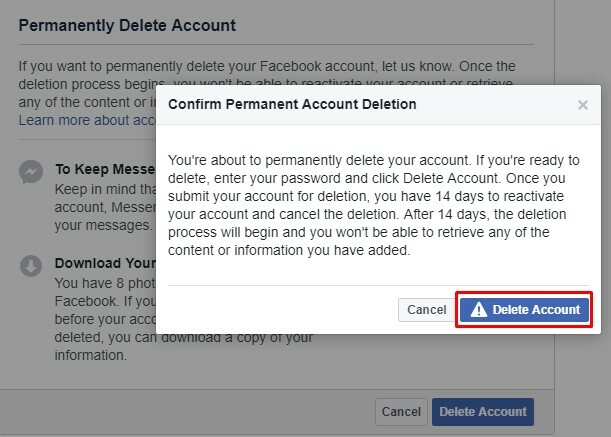 Remember that whenever you need to delete Facebook account forever, Facebook will give you 14-day time. In this mean time if you have any actions with your account, it will be reactivated. 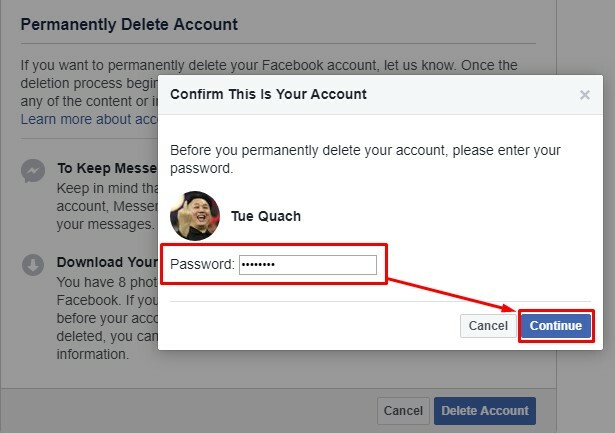 In order to prevent your account from reactivating during 2 weeks, you should sign out your Facebook account from all of your devices such as smart phone, Ipad, laptop, etc. In addition, Delete all cache, Facebook password, cookies from your web browsers. 2. According to the Facebook policy, you might be able to fully delete Facebook account permanently excepting your messages. 3. 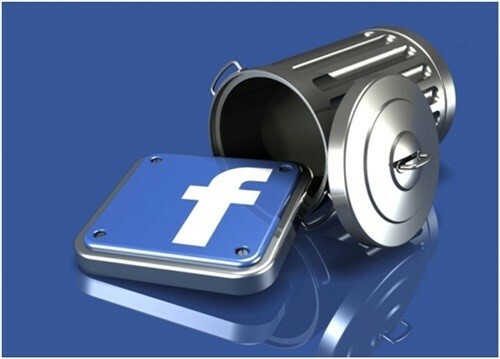 Before deleting your Facebook account, it might be worth downloading a copy of your Facebook data. 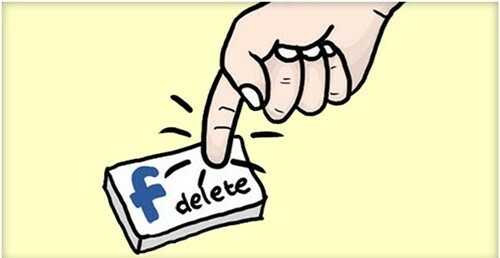 Deleting your Facebook account is a serious decision, so make sure it’s something you really want to do! Hope to delete facebook will be your right decision!